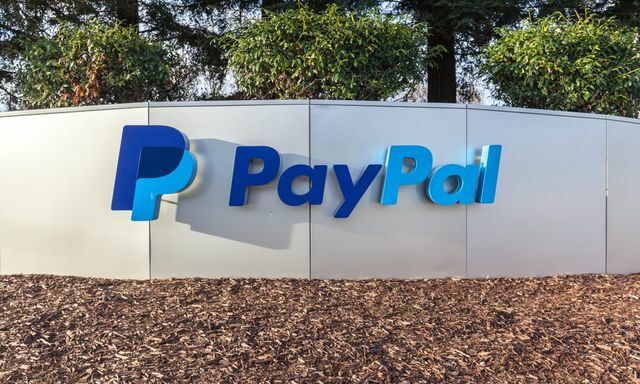 PayPal said on Wednesday (March 6) that it has provided more than £1 billion in financing to small businesses in the United Kingdom through its Working Capital program. As has been reported, the company’s capital lending program lets companies receive cash advances against future revenues. The company said in a statement that the total amount of funding advanced to firms was up 60 percent, reaching that £1 billion tally in 2018. The company said more than 37,000 businesses have tapped into its working capital offerings, which debuted five years ago. The firm also noted that its growth in small business lending came against a backdrop where traditional bank lending to smaller companies was flat in that same period. Getting a bit more granular, PayPal said that out of the 116,000 cash advances made, roughly 21 percent were tied to funding slated to help companies grow. PayPal also said it has boosted the limit for those cash advances from £100,000 to £150,000 amid the continued demand for alternative finance.